Detection is old news. If it worked, we wouldn’t continue to see new breaches make headlines. The fact is, detection can’t work because the technology simply can’t catch every single attack when hundreds of thousands are being launched every day. And all it takes is one. Isolation is different. It eliminates threats. By isolating all web content in cloud-based, always–on secure browsers, Menlo prevents attacks from ever reaching your user’s devices. That’s why our customers report total elimination of malware infections, 95+% declines in credential loss, and similar reductions in corporate data leakage. All with no change to the user experience. 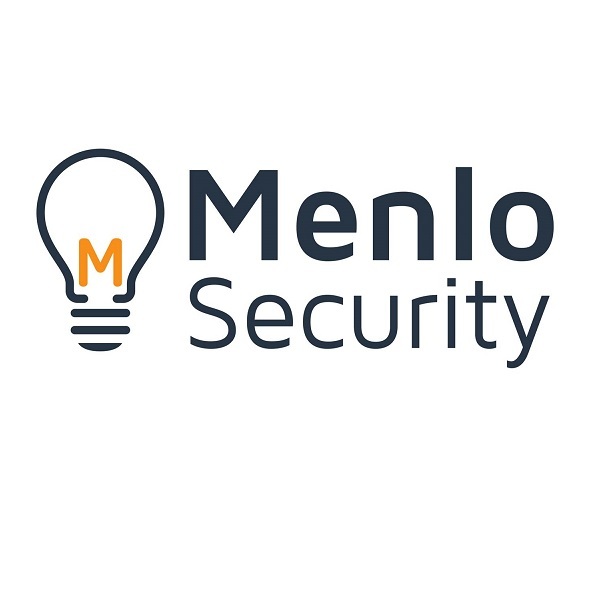 For more information, visit https://www.menlosecurity.com.